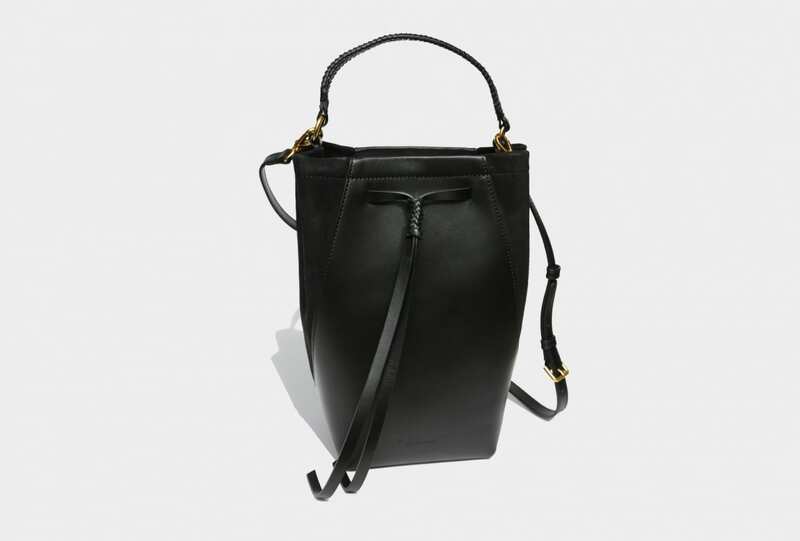 Because who wouldn’t want a love box bag from Saint Laurent? 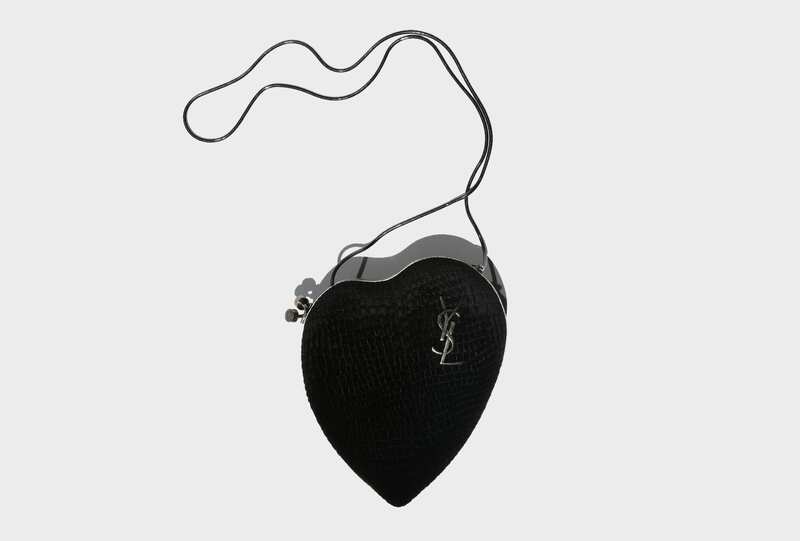 Heart shaped black leather, with silver metal strap and YSL logo. 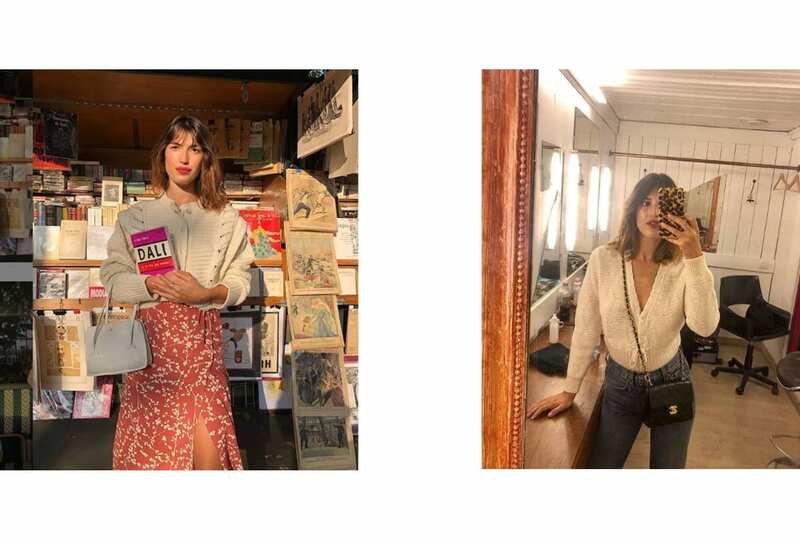 Perfect for those 2019 party plans that start on New Year’s Eve and run long into the month. Dream on.